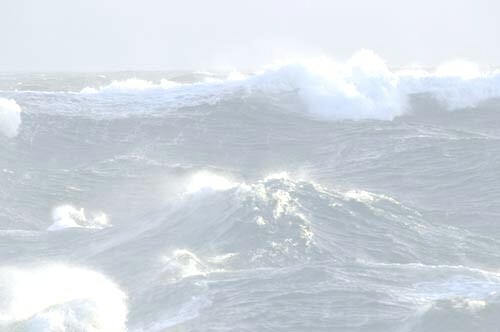 This workshop is on the dynamics of extreme ocean waves, such as tsunamis and rogue waves, and the hazards that they present to coastal regions and to shipping. Our purpose is to inform the mathematics community about problems of prediction and of description of extreme ocean waves, that in particular may be addressed in part by mathematical tools and techniques. As well, our purpose is to provide a venue from which collaborations are developed between the two communities of mathematicians and ocean scientists.